A while ago there was a great sale on bookdepository.com, so I got a few new books. 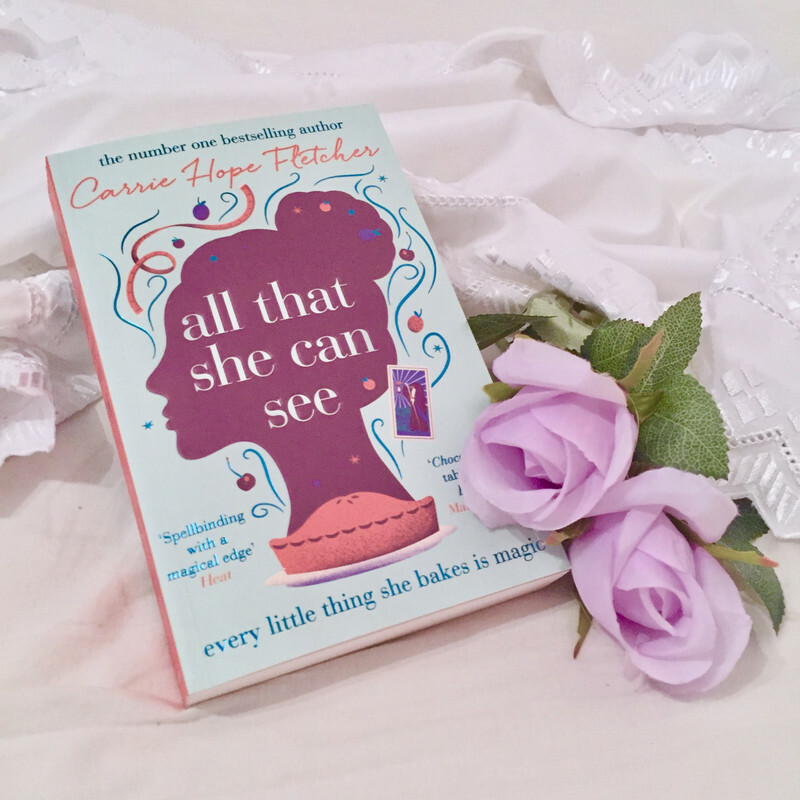 One of them was All that she can see by Carrie Hope Fletcher. The blurb really caught my attention. Carrie is also one of my best friend her favorite authors, so I had to give her a chance! Cherry is no ordinary girl. She has a hidden talent which she kept secret from the world, because others didn’t seem to understand. She is able to see the dark emotions people carry with them. The town knows her as a kindhearted girl, who runs her own bakery and doesn’t wear anything else other than her cozy pajamas. What the people also don’t know is that Cherry adds a little bit extra to her baking goods. With a small amount of the opposite emotion from the dark one people carry, she’s able to make people feel better. If people eat enough of her goods the dark emotion can shrink and even disappear! Cherry her dedication to help people is truly wonderful, but not everyone thinks so… She meets someone with the same “gift” and they both end up being chased after and tried getting rid off. I believed this book was just a sugarcoated cute story about a girl purchasing her dreams, until I was like halfway through the story. It took such an unexpected turn and became a lot darker than I imagined the story to be! I was not disappointed though, because it made the book more interesting. While reading, I really felt for Cherry. You could feel her internal battles and struggles throughout her big adventure. I absolutely love the idea behind the story; a girl being able to see people’s emotions. I really like how the author Carrie managed to shape and create an image of all different and complex emotions. I could literally picture the different emotions, even though that when you think about it… that’s just crazy! I chose this book, because I wanted to read a relaxing story. It really was a cute and feel good story, until the big twist came. The book got more meaning after that, which made me love it even more. If it was for the idea of the book and originality, I’d give it 5 stars. 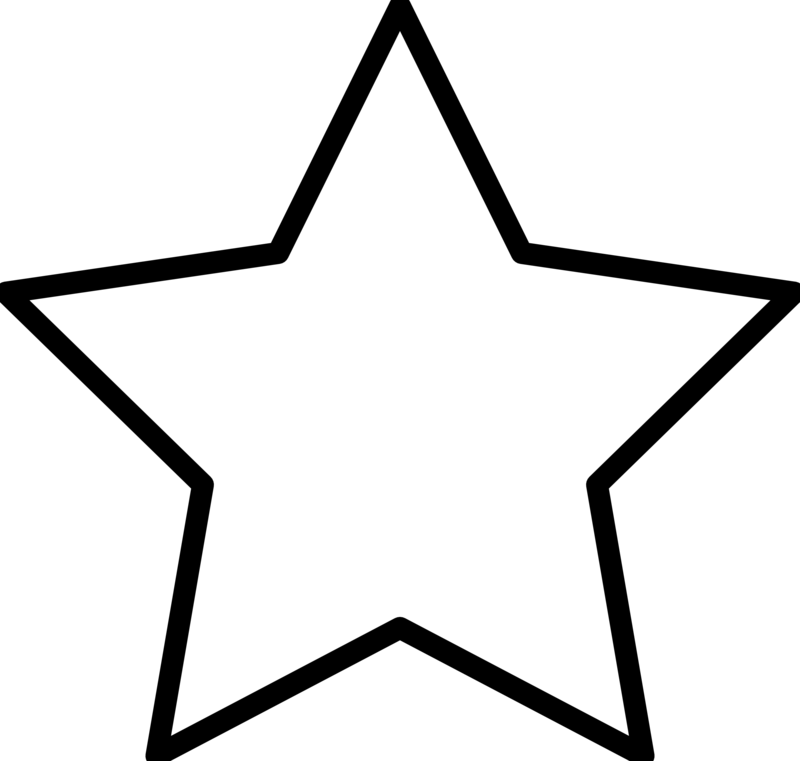 For now I give 3 stars.